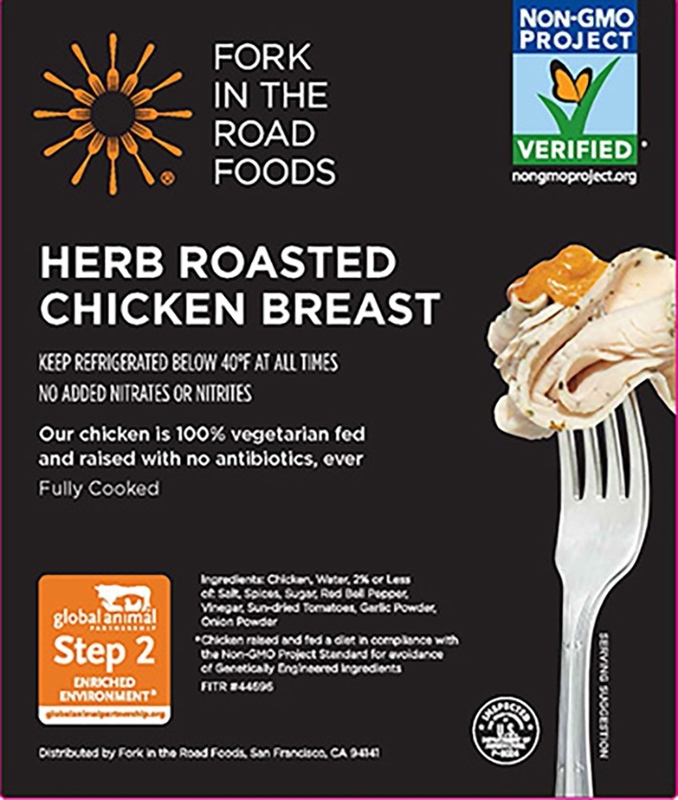 GAP Certified, Non-gmo Project Verified chicken with a medley of herbs and a dash of sea salt. A pinch of this and that. 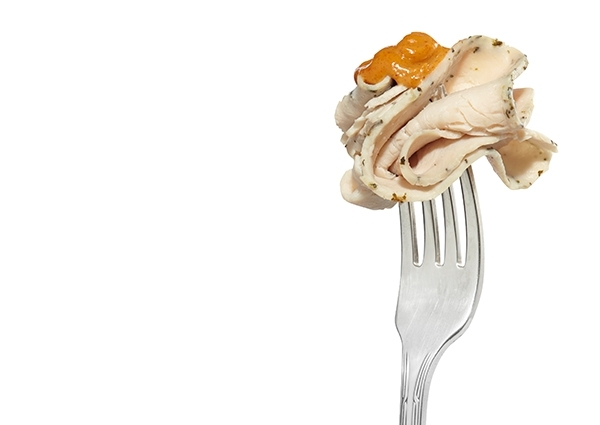 Hand rubbed with a bounty of Mediterranean herbs, and then slow roasted to savory perfection, our GAP Certified chicken shines in every bite.